A large number of art galleries and museums of different subjects can be found across the country. Here are some of the recommend museums to visit when in Japan. This is a contemporary art museum founded by the real estate developer Minoru Moriin. The Roppongi Hills Mori Tower  is in the Roppongi Hills complex which he built in Tokyo. Every day except Tuesdays: 10:00 to 22:00. Admission until 30 minutes before closing. 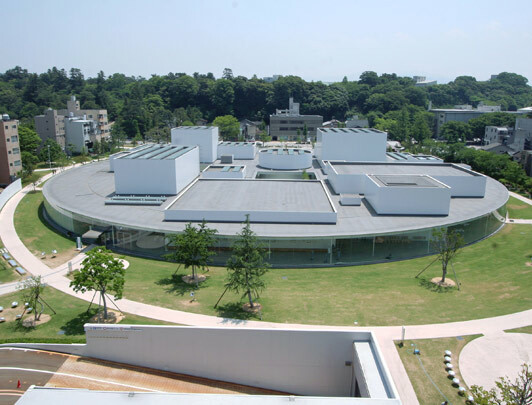 Also known as MOMAT is the foremost museum for collecting and exhibiting modern Japanese art. 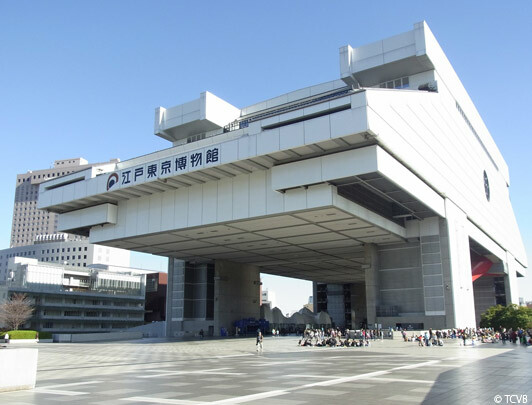 The National Museum of Modern Art, Tokyo consists of the Art and Crafts Museum in Takebashi, Chiyoda-ku, and the National Film centre in Kyobashi, Chuo-ku. 3 minutes by foot from Exit 1B of Takebashi Station on the Tokyo Metro Tozai Line. 430 yen: free every first Sunday of the month. The Tokyo National Museum has the largest collection of art works and antiquities from Japan as well as other Asian countries. 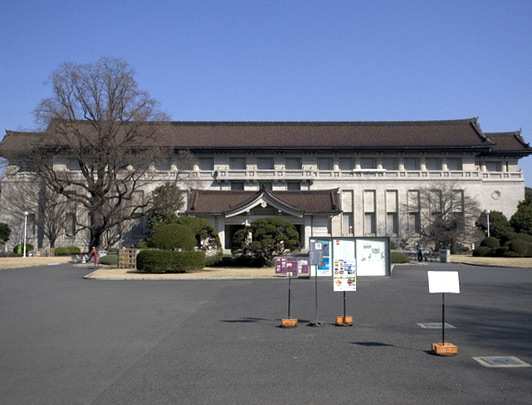 It is also one of the oldest museums in Japan. Adult: 620 yen, university student: 410 yen For High/Junior high/Elementary school student or the over 70’s, entrance is free. The Edo-Tokyo Museum presents and illustrates old Tokyo with exhibitions such as a life size replica of the Nihonbashi bridge as well as original objects from that time, plus models of old towns and buildings from Edo, Meiji and the Showa era. 600 yen, over 65 yrs old: 300 yen. The admission fee for exhibitions can vary. 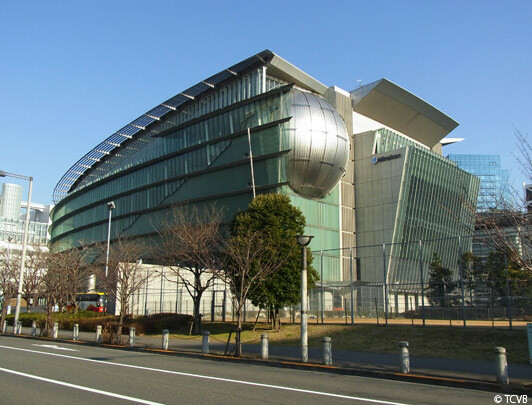 Miraikan (The National Museum of Emerging Science and Innovation) is a museum created by Japan's Science and Technology Agency. Tokyo waterfront transit YURIKAMOME: 5 minute walk from "Fune-no Kagakukan station" /4 minute walk from "Telecom Centre station" Tokyo Waterfront area rapid transit RINKAI LINE: 15 minute walk from "Tokyo Teleport station"
Adult 620 yen, 18yrs old below: 210 yen. Group discount available. 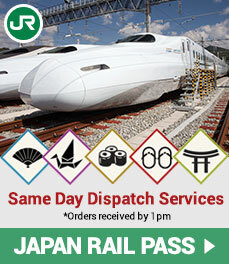 The Railway Museum exhibits trains from their first introduction into Japan right up to the present day. It is the centrepiece of the JR East 20th anniversary memorial project. Adult 1000 yen, Elementary/Junior and High school student: 500 yen, young children below 6yrs: 200 yen. The Ghibli Museum, situated in Mitaka city, gives you a glimpse of how the creative process at Studio Ghibli works. From Shinjuku station take the JR Chuo Line to Mitaka. A community bus is in operation from Mitaka Station to the museum. Bus fare Adult: 210 yen (one-way), 320 yen (return) child, 12 or under: 110 yen (one-way), 160 yen (return). 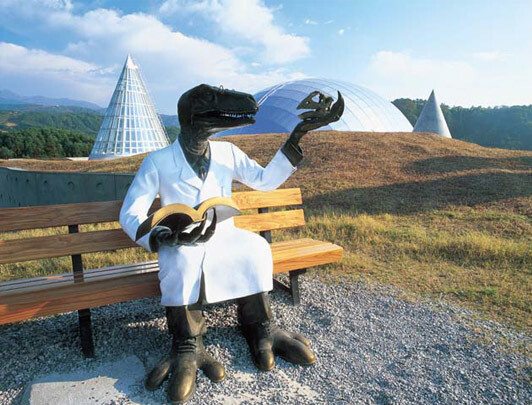 The museum exhibits a number of geological specimens such as rocks and minerals as well as an introduction to 40 different kinds of dinosaur and fossils of early invertebrates. 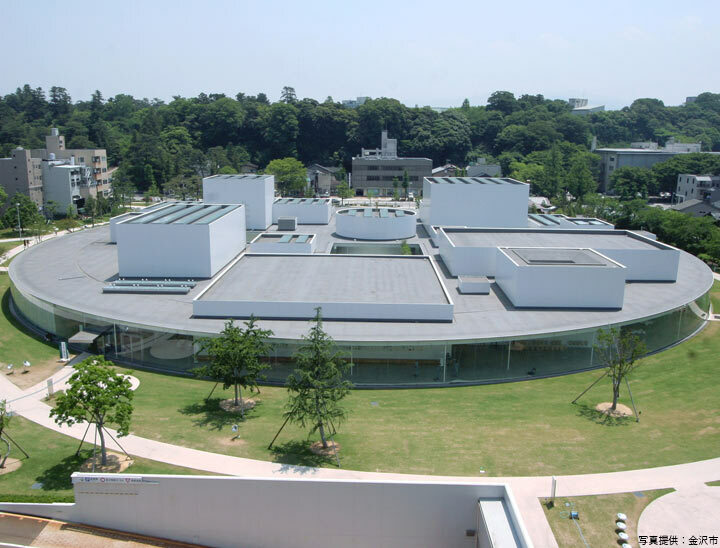 The 21st Century Museum of Contemporary Art, Kanazawa is an innovative contemporary art museum opened in 2004. KANAZAWA LOOP BUS Take buses from bus terminal 7 at East Exit. Get off at “Hirosaka·21st Century Museum (Ishiura Jinja-mae)” (20-min ride). Walk 1 min. Entry to the museum is free, but admission fees may be required for the special exhibitions. The Hakone open-air museum was founded in 1969 to serve as an outdoor art museum giving the visitor the opportunity to encounter great sculpture in a natural setting. Famous works include Picasso as well as other noted artists. Take the Odakyu Line from Odawaran, to Hakone Yumoto, then take the Hakone Tozan train to Chokoku-no-Mori , from where it is a 2-minute walk to the museum. 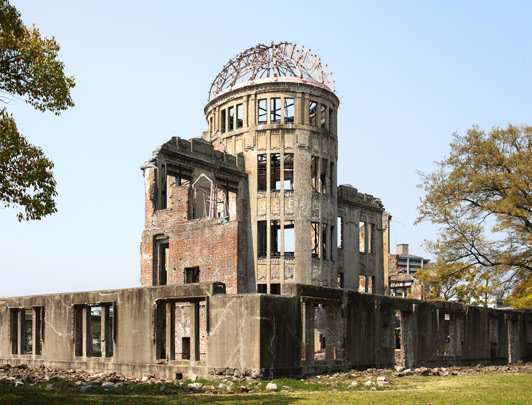 The museum presents films, pictures, the historical background of Hiroshima and the devastation caused by the atomic bomb. Its main aim is to prevent the use of nuclear weapons and to promote world peace. 8:30 a.m.-18:00 p.m. March-November 8:30 a.m.-19:00 p.m. August 8:30 -19:00 December-February. Last entry: 30 minutes before closing time. From Hiroshima station, take tram line 2 or 6 to Genbaku-Domu Mae. Adult: 50 yen, child: 30 yen, (Elementary/Junior High/High School students). Group discount available. The museum explores the history of automobiles, with more than 100 vehicles of historical importance. 9:30-17:00 (No entry after 16:30) Closed Monday (or Tuesday when Monday falls on a public holiday), New Year’s Eve and New Year’s Day. 1,000yen, group and school discounts available.